NEWARK, New Jersey -- A New Jersey appeals court is hearing arguments Wednesday in the case of a former Rutgers University student convicted of spying on a roommate who later committed suicide. 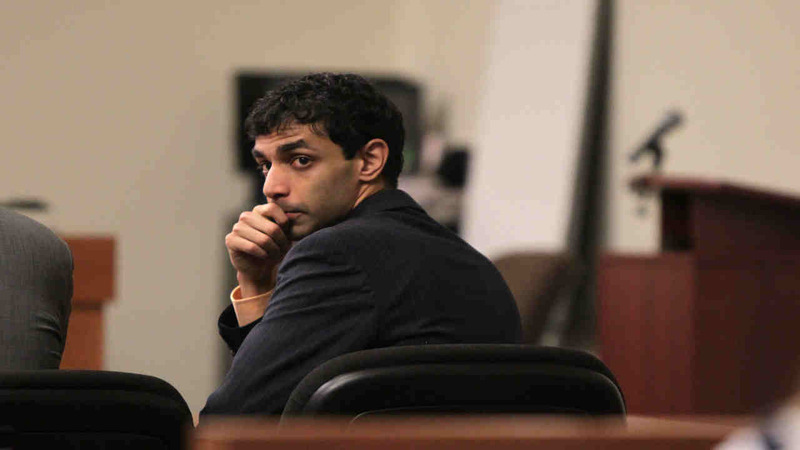 Dharun Ravi was convicted in 2012 of bias intimidation, invasion of privacy and other crimes. He was sentenced to 30 days in jail. Ravi secretly broadcast images online of roommate Tyler Clementi in an intimate encounter with another man. Clementi later jumped off the George Washington Bridge. Ravi's attorney argued to have the conviction thrown out, citing last year's state Supreme Court ruling that invalidated part of the state's bias intimidation law. The state has appealed Ravi's sentence as being too lenient. He had faced up to 10 years in prison.